Life sometimes can be a struggle and downright frustrating, more so for those who are going through economic hardship. This month, I am starting a new chapter in my life... to get financially fabulous! A journey to pay off debt, develop passive income, live an authentic and happier life. You see, I don't want just look put together, but I want to be together - even in my bank account. But how do you begin? You begin by first accepting the fact that there is no short cut to getting out of debt, understanding that financially fabulous will take work and discipline. For me that work begins with no more poor spending habits, over extending myself financially or over extending my resources. Whether you are thriving or need to make some major changes financially, you too can join me on this journey. I will share my overlapping personal and professional experiences in the hopes of helping you get financially fabulous too. Establish a regular form of income: getting out of debt when there is no established income to cover your living necessities (food, rent, transportation) is like planting seeds in the dessert. You won't be fruitful. Establish a budget: you will want to do this to track and better control your income and expenses. Establish an emergency fund: to prepare for the "what if-s" you will start putting away what you can afford each month - even if that means just $20 a month, if you can do more I would highly recommend it. 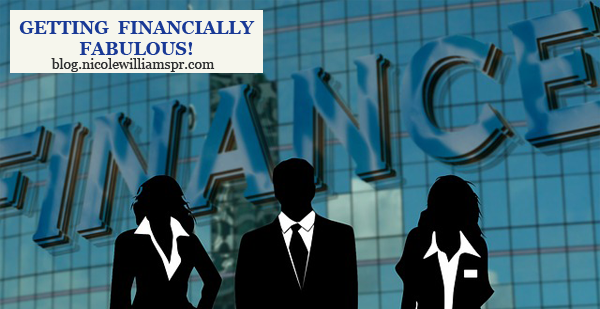 Pull your credit report: your credit report and FICO score will be key to getting financially fabulous. Identify debts owed and negotiate what you can. Pull a free credit report at FreeCreditReport.com. 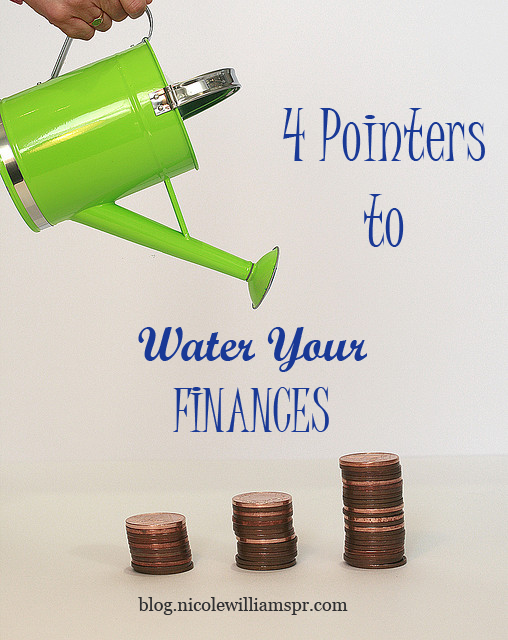 Are you in control of your finances or do you need to make some major changes? Share with us in the comment section below.